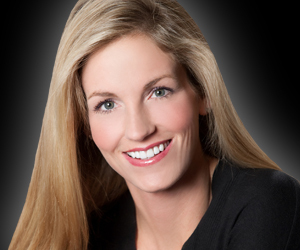 Since 2001, Dr. Tanya Brown has worked hard to provide a wide array of dental services to meet your needs in an upscale, patient-oriented practice. 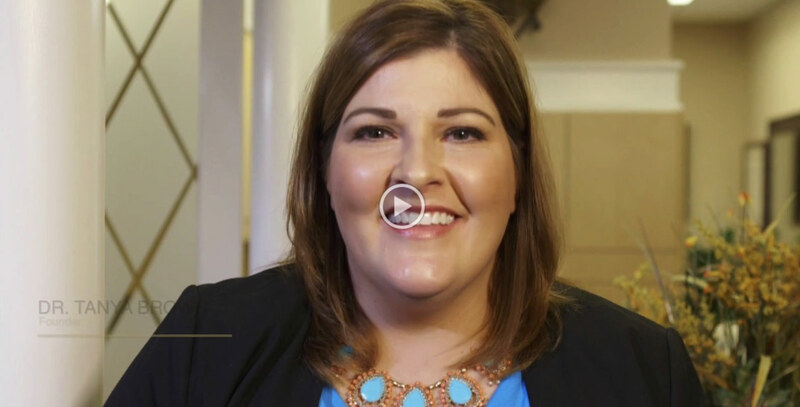 The Center for Cosmetic & Restorative Dentistry is where Virginia and North Carolina families come for high quality dental care and a friendly, warm environment. 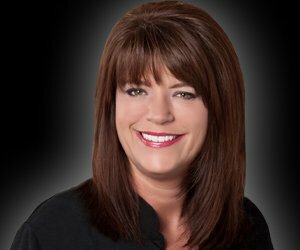 Dr. Tanya Brown utilizes the most advanced technologies and methods to ensure you receive thorough, comfortable dental care at every visit. 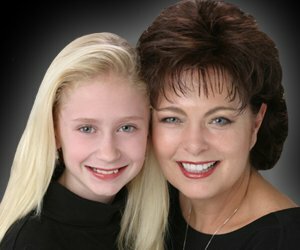 In addition to general dental services, we offer cosmetic dentistry, TMJ treatments, dental implants, and Invisalign®. Dr. Brown is trained and certified to offer sedation dentistry to help you with dental phobias, anxieties and fear. Dr. Tanya Brown and the entire team will listen to find out what is most important to you. You can be assured that you will experience thorough and comfortable care at every visit. 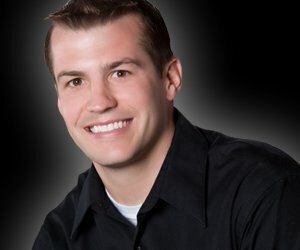 In addition to general dental services, we offer cosmetic dentistry, TMJ treatments, dental implants, and Invisalign®. For your comfort, we have complimentary coffee in the reception area as well as blankets and neck pillows during your appointment. Contact our Chesapeake dental office today to schedule an appointment. Providing quality dental care to patients in Chesapeake, Norfolk, Virginia Beach, Elizabeth City and all surrounding Virginia and North Carolina communities. It's your time to smile. Before meeting Dr. Brown, I had never met a dentist so dedicated to her patients. After visiting for treatment of a tooth that had been bothering me for years, Dr. Brown called me personally to check in and see how I was feeling. Never in my life have I received care at this level!